We Strive to Be the Best in Long Branch, NJ! An outstanding, positive client experience is what we strive for and when our clients let us know we have met or gone above their expectations we all feel great! We’d love to hear what you have to say about your experience. See What Our Non-Furry Friends in Monmouth County, NJ Have to Say About Us! 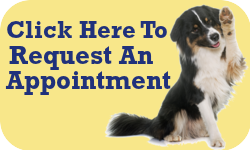 "Long Branch Animal Hospital has been caring for generations of family pets. They treat my furry kids like family. They truly put their heart and soul into the care of our pets. Thank you!" "Great caring staff who really love what they do! Most importantly love all the animals they care for like their own." Dr. Katie Plunkett and the staff were so kind to my kitties when I took them in for vaccines. Dr. Plunkett is knowledgeable and very down to earth. She was willing to discuss all costs and work with my budget. I will definitely be returning with my pets for all of their future care. Great place! Love them and Dr. Katie is amazing! The staff is so nice and caring! 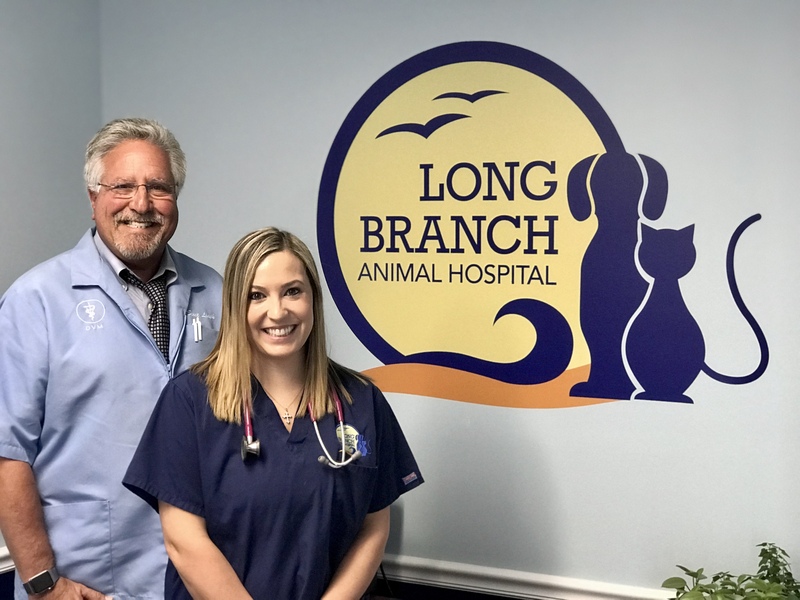 I had such a great experience at Long Branch Animal Hospital with Dr. Katie Plunkett! Thanks to the staff for your help with our Buddha!